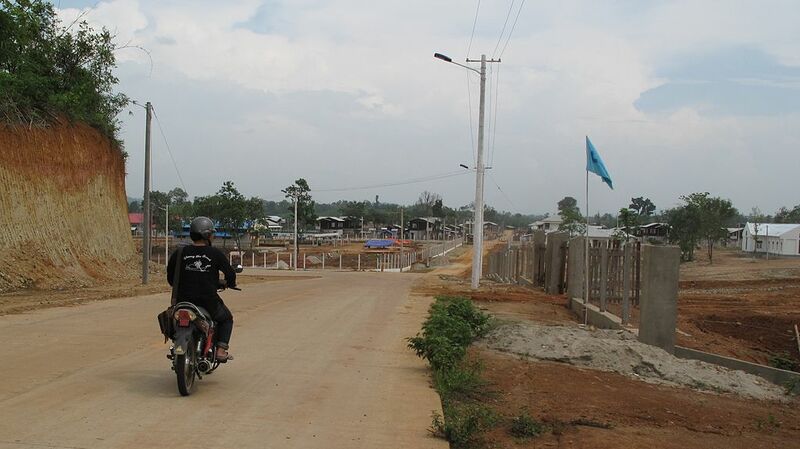 The Lower Sesan II Hydowpower Dam in Stung Treng province, Cambodia, has flooded several villages, causing the displacement of thousands of villagers. Savann Oeurm/Oxfam. 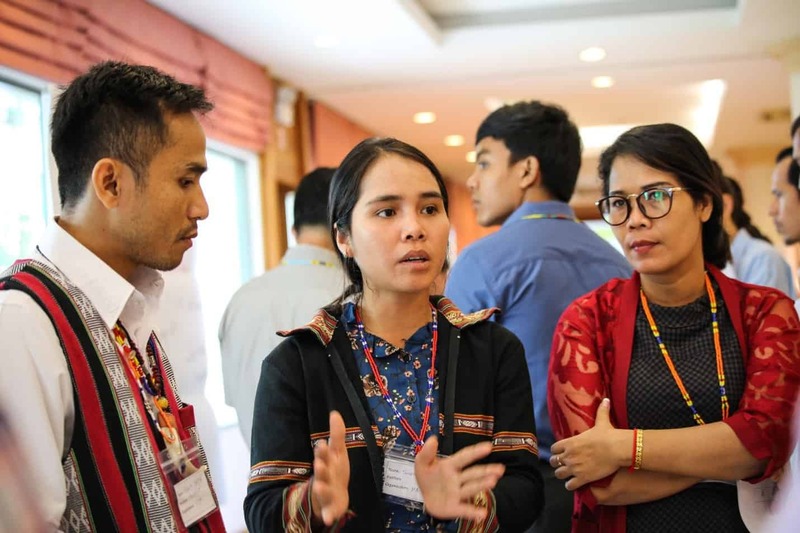 As the leaders and researchers from around the world gathered in Siem Reap, Cambodia, earlier this month for the Mekong River Commission’s third summit, local civil society groups called for greater public participation and a greater focus on female participation and consideration in the future of the Mekong River’s development. The four member countries of Laos PDR, Cambodia, Thailand and Vietnam as well as the dialogue partners of Myanmar and China, gathered to discuss the future of development along the River, specifically relating to hydropower dam development. 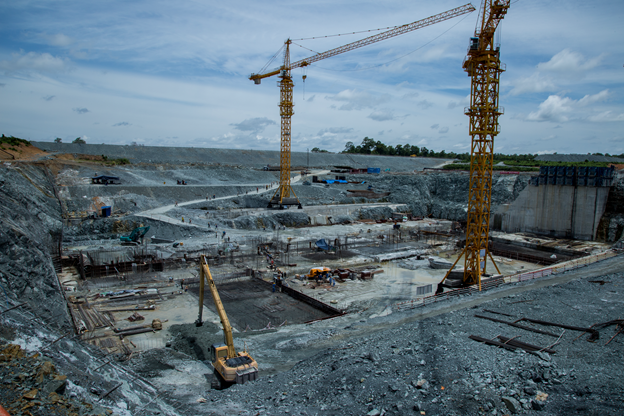 The social and environmental impacts hydropower development inflicts has been well documented in the MRC’s council study, a 3,600 page scientific based analysis on the Lower Mekong Basin. The study concludes there will be a 40 percent drop in fish biomass by 2040 and billions in lost GDP growth, which will be exacerbated by climate change in the coming decades. 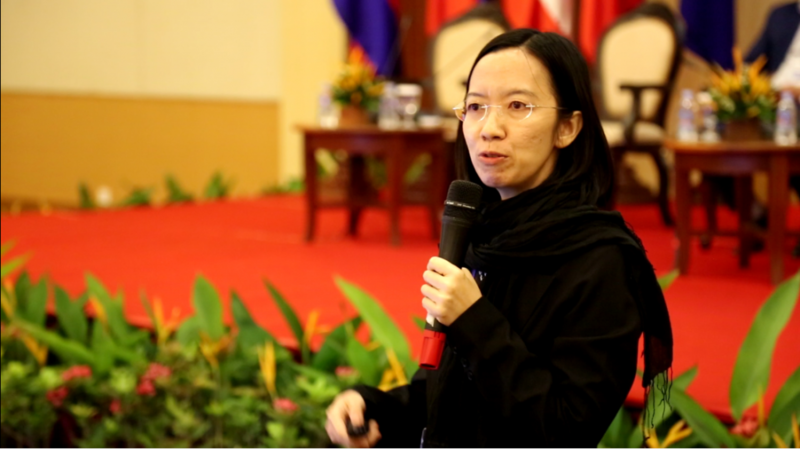 While the leaders agreed to base future development on comprehensive findings of the scientific study, Senglong Youk from Fisheries Action Coalition Team said there needed to be more emphasis on public participation regarding water governance, noting 2.5 million people in Cambodia alone will be affected by future development. “We would like there to be a very comprehensive, very careful decision on any project, especially hydropower dam development in the Mekong, because the development should be for everyone,” he said. 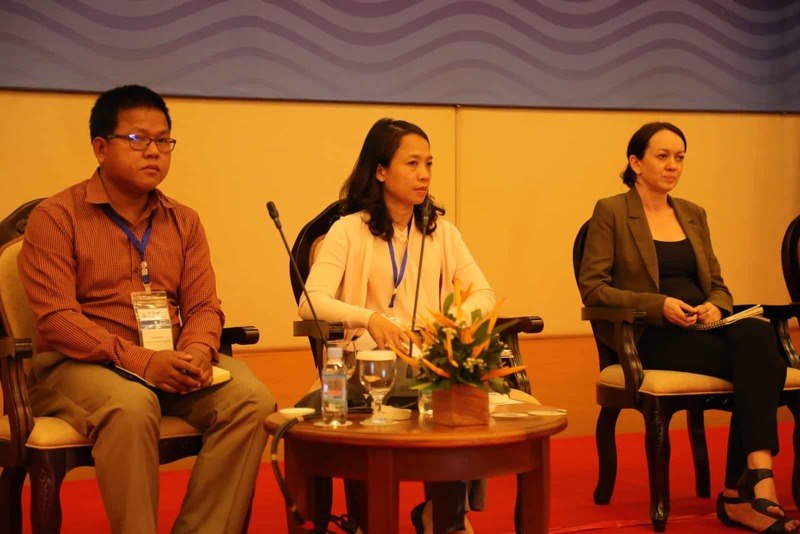 Gary Lee, Oxfam’s Mekong Water Governance Program’s partnerships and policy advisor, said it was critical that leaders listened to organisations and communities in regards to policy and planning. “An important factor is to understand different perspectives and the context that people operate in,” he said. With his country, Cambodia, standing to lose so much, Mr. Senglong Youk made his position clear. The council study notes that alternative, less destructive renewable energy sources, such as wind and solar, are becoming more financially competitive in the region, and future hydropower dam developments should be reconsidered. Jerome Mentre, from CNR France, which acts as a consultant to the Lao PDR government in regards to hydropower development, acknowledged the need to consider alternative energy sources due to market forces, but noted dams being built now needed to adopt environmentally friendly innovations, such as the allowance for fish passes and sediment gates, crucial for the preservation of Mekong’s aquatic ecosystems. “This is why it’s really important now to provide technical guidance and minimum requirements and to oblige the developer to provide designs that are in accordance to the minimum technical requirements in terms of the environment especially,” he said on the side-lines of the conference. He noted many of the draft plans put forward by developers he had worked on initially did not feature any environmental impact mitigation technologies. 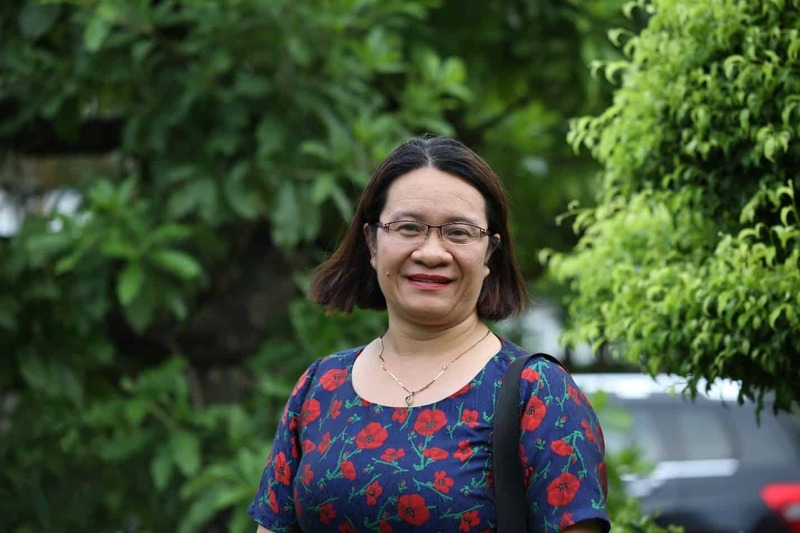 While there were many female researchers, scientists and policy experts who participated and spoke during the conference, Dr Chayanis Krittasudthacheewa, from the Stockholm Environment Institute (SEI) said more needed to be done to address key gender issues, when conducting further research on the Mekong. “At the moment there’s an assumption that improving poverty levels would actually help with gender equity, but that assumption we feel is not sufficient,” she said. “In the future we recommend MRC to take into consideration other factors such as food and energy and health and well-being and mainstreaming gender programs in relation to water should be taken into account. Doctor John Dore, senior water expert from Australia’s Department of Foreign Affairs and Trade said it was “disappointing” there was a lack of detailed gender analysis. “I had understood that (MRC) had been collecting gender desegregated data all the way, so I’m surprised they didn’t include that as a lens of enquiry,” he said. Maureen Harris, from International Rivers highlighted the study explicitly states proposed hydropower dam development would affect poor and vulnerable communities the hardest. 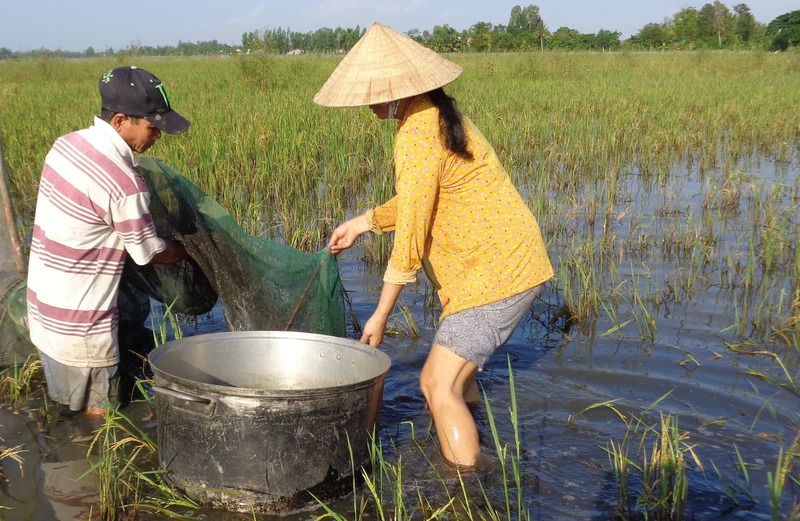 “The seriousness of what’s predicted in the current plans and outcomes for populations and for the Mekong Delta is so severe that it would be a huge risk and a risk not worth taking for going ahead with projects,” she said. Oxfam’s Mekong Water Governance Program aims ensure women and the communities that depend on them, realise their rights to a secure and sustainable livelihood. By providing the skills, capacity and confidence, Oxfam aims to ensure women step up to these leadership positions, leading to more inclusive, transparent and sustainable policies in water governance.